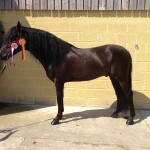 Son of the amazing Champion Stallion Mensajero XIX and brother to 2 other National Champions. 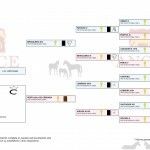 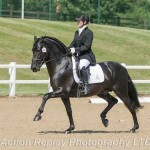 Fulgor has shown amazing promise as a future dressage star and even in his very first ridden events in 2013 he came away in the ribbons. 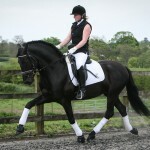 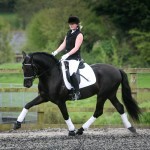 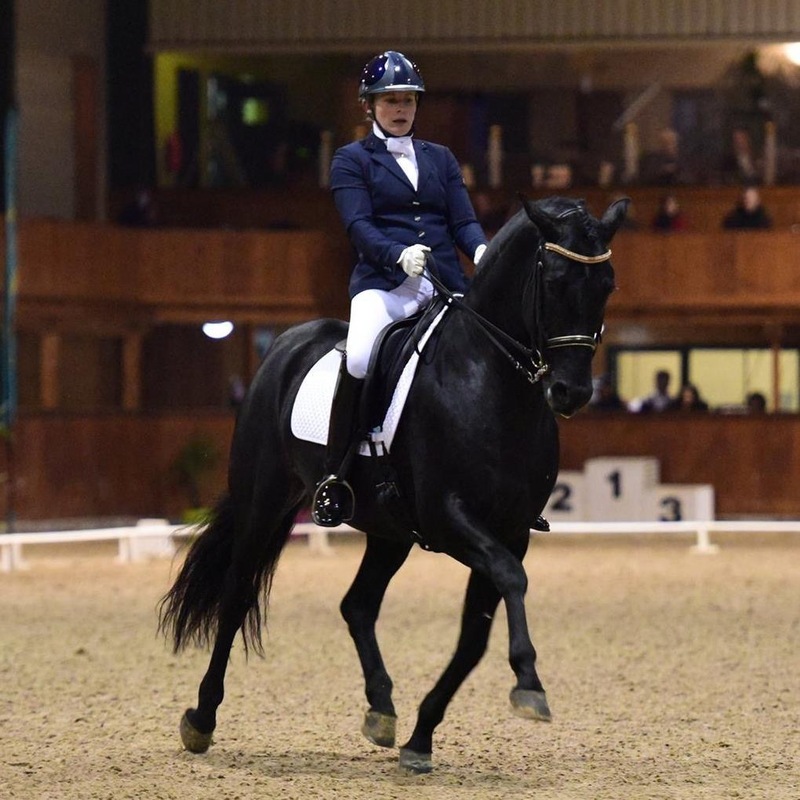 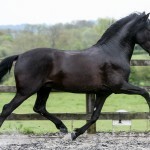 Fulgor is an all round fabulous horse, whether you would like to produce your own conformational show winner or a future dressage star, his trainability is second to none and his temperament is to die for.